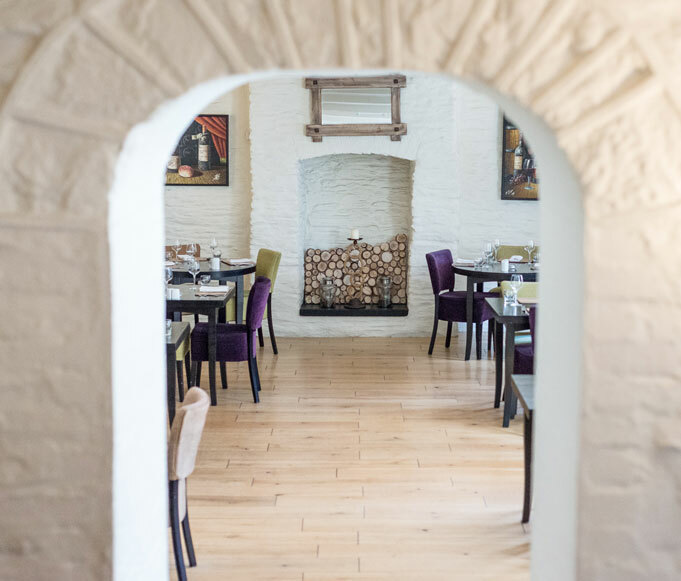 Gwesty’r Emlyn is a multi award-winning hotel and restaurant in the historic market town of Newcastle Emlyn. 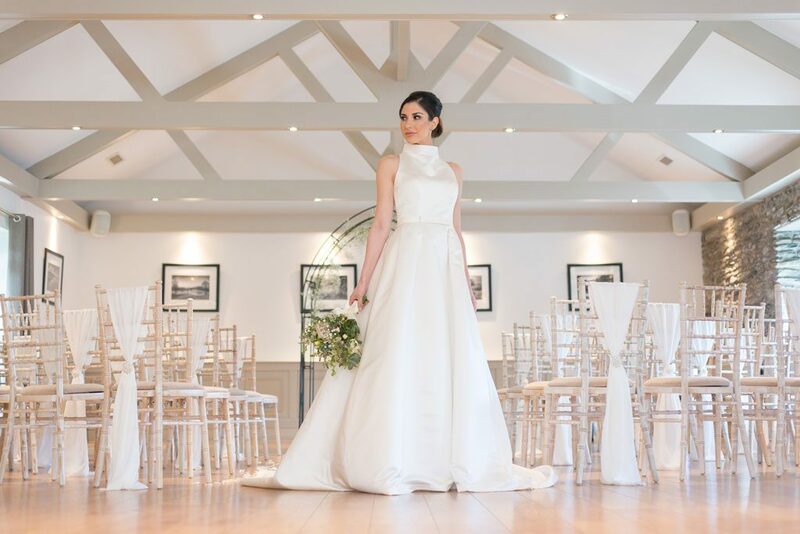 Voted ‘best hotel in Carmarthenshire’, our unique building combines traditional architecture with contemporary style and modern facilities such as a newly fitted gymnasium, sauna & spa pool. Using the freshest local produce, we serve up authentic, first class dining experiences at Y Bistro. Our evening meals are the perfect end to a long day – or, for something a little more special, tuck into our Sunday roasts and Vintage Afternoon Teas for a culinary treat. 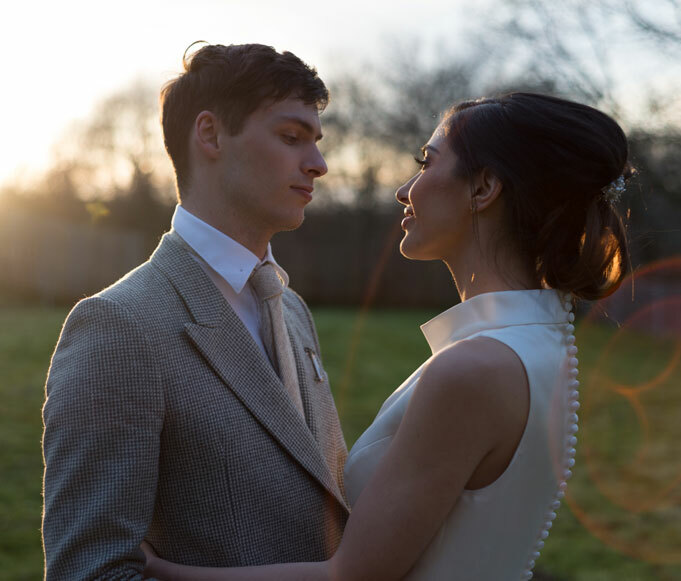 Relax in gorgeous rooms, take in the river views in our landscaped garden, enjoy an exclusive experience in a 5* private house for the Bridal Party, and treat yourself in our Spa. 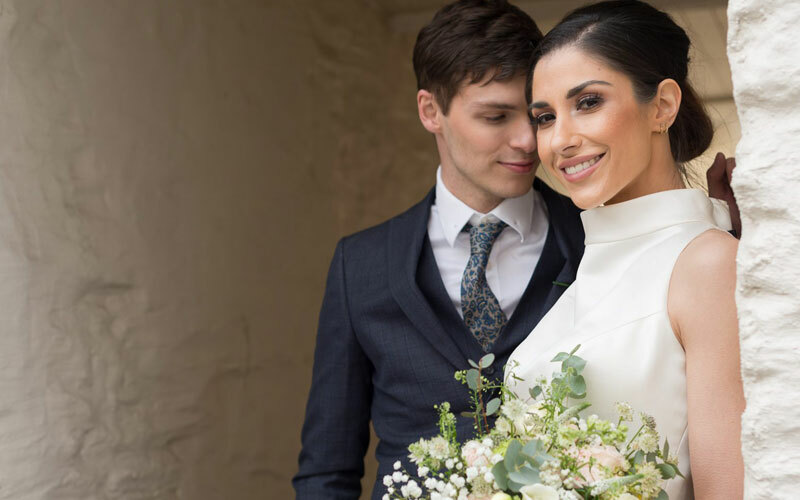 The Emlyn Hotel has everything you could need for a wedding, including a cwtchy charm that’ll make your big day feel even more special.  Find out more about the Emlyn Hotel and discover all the romance it can offer your big day. 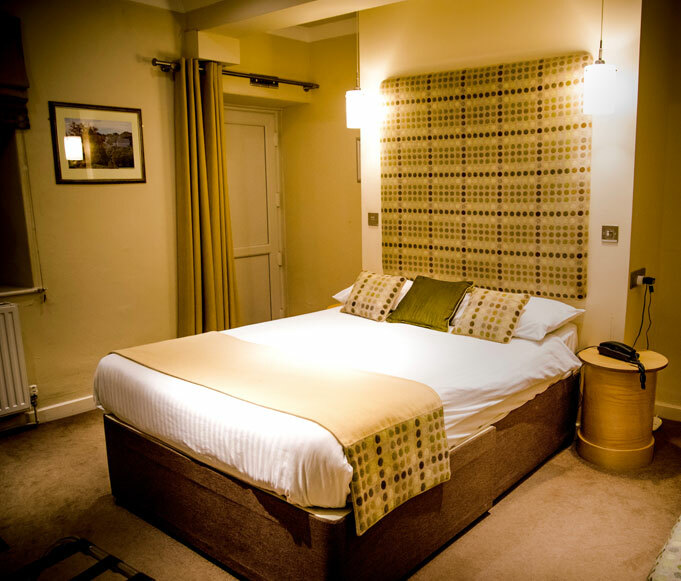 From cosy single rooms, to a king-size bed under our beautiful brick arches, sleep in style at the Emlyn – take a look at our rooms. 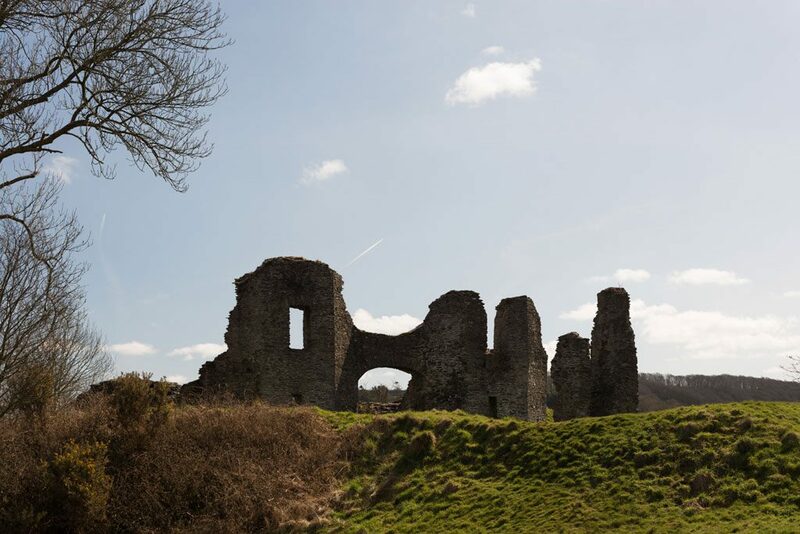 Discover Emlyn’s history, and find out what makes us the ‘best Hotel in Carmarthenshire’ and your perfect wedding venue in West Wales. 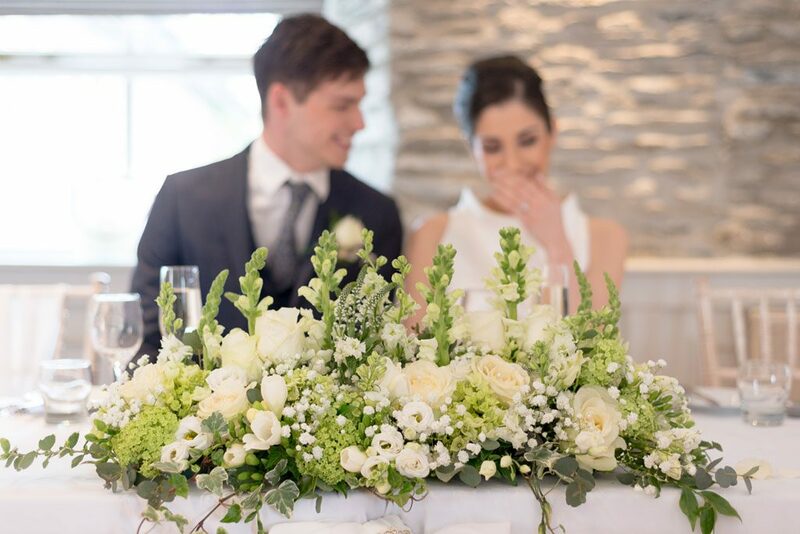 Get in touch with us to discuss hosting your wedding at the Emlyn Hotel riverside retreat.